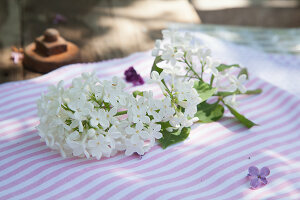 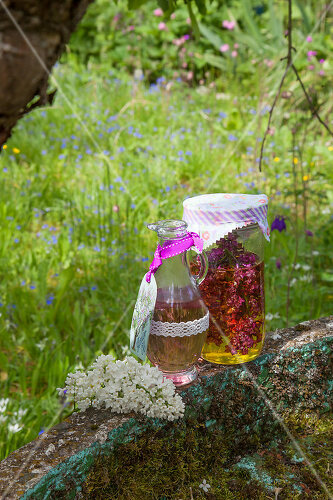 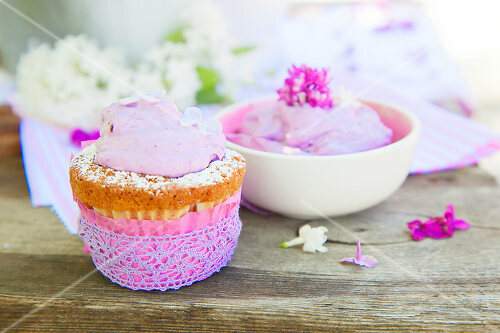 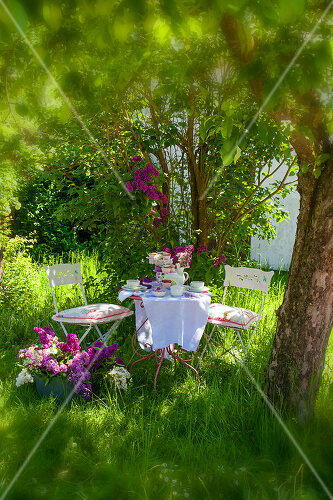 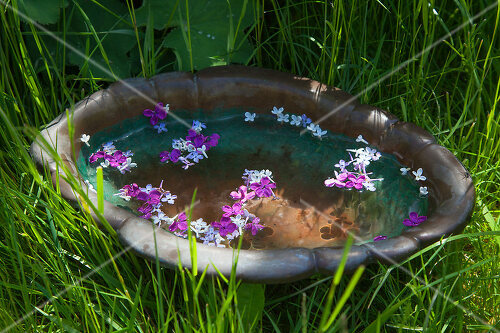 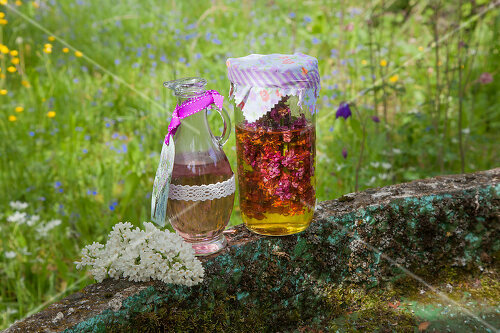 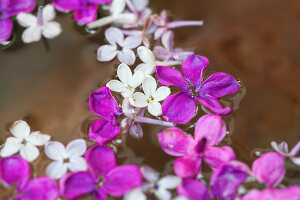 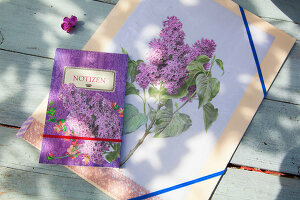 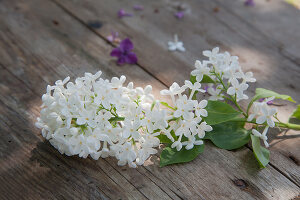 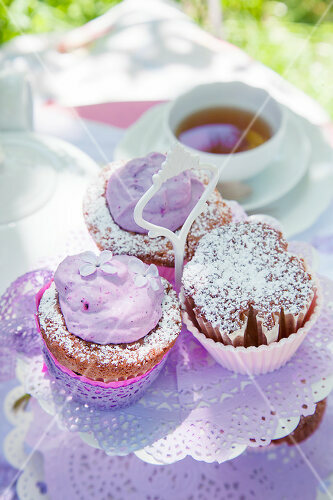 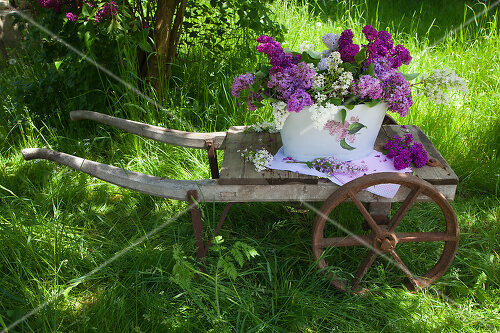 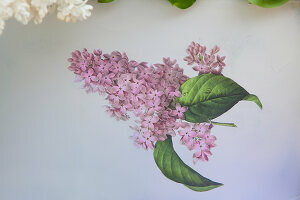 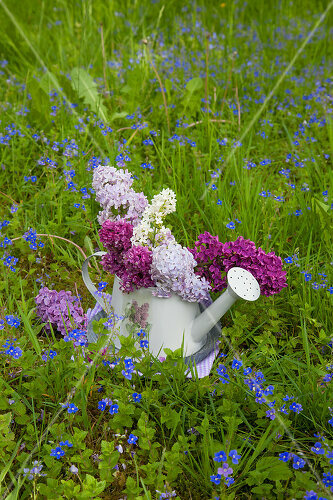 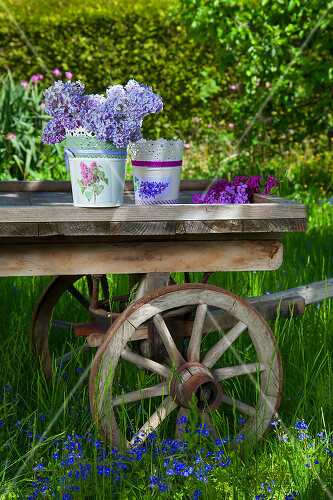 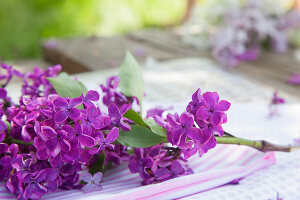 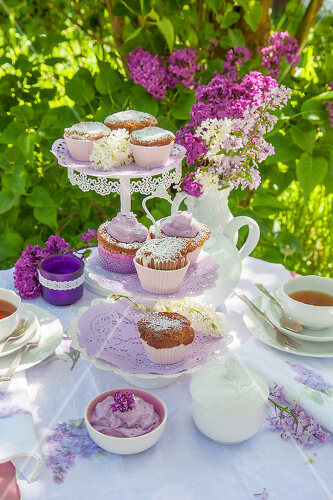 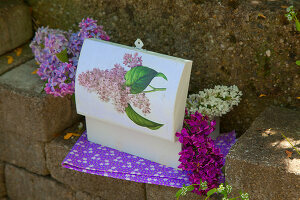 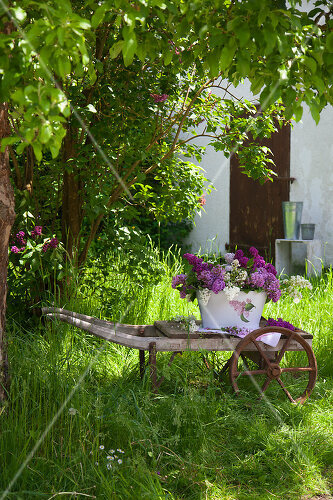 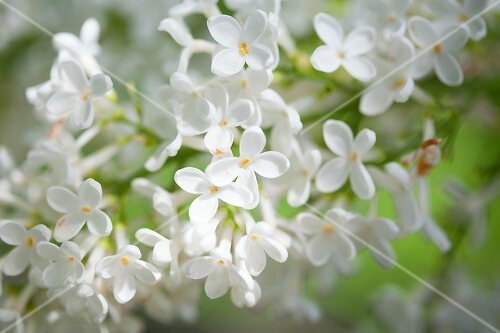 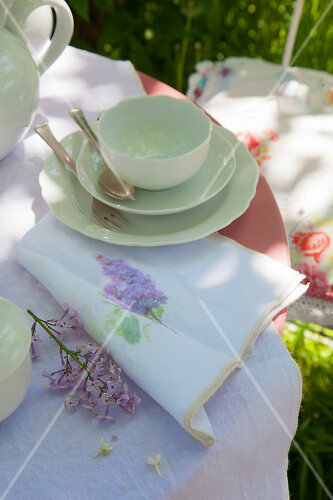 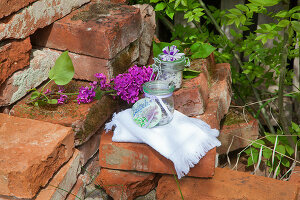 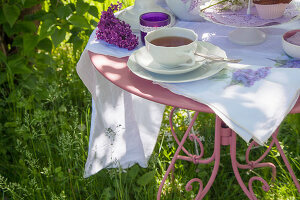 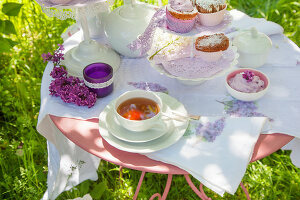 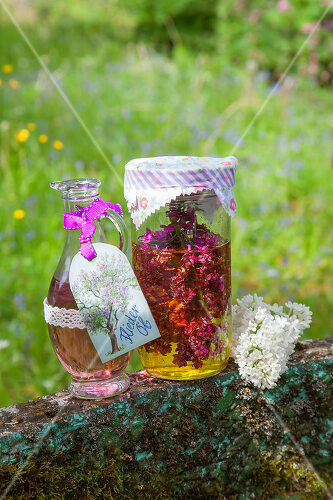 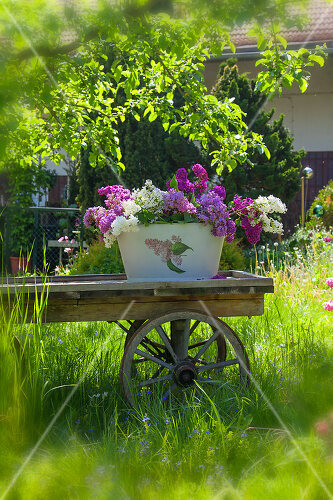 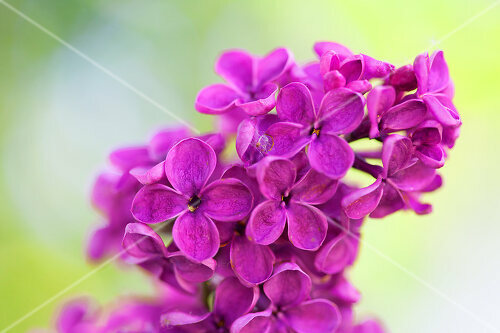 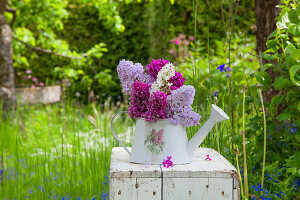 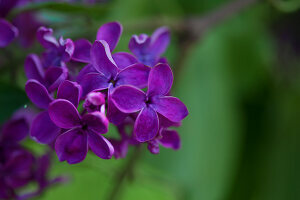 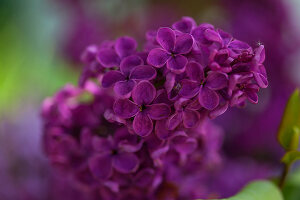 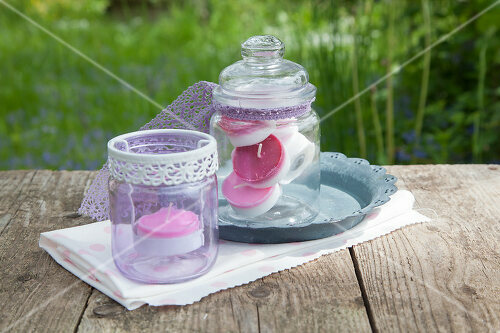 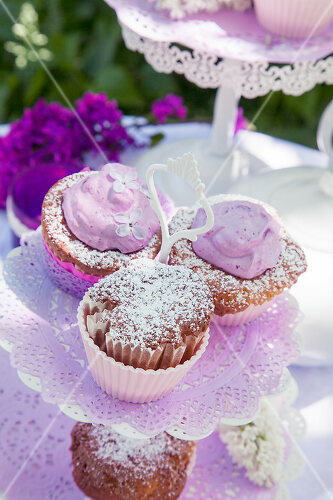 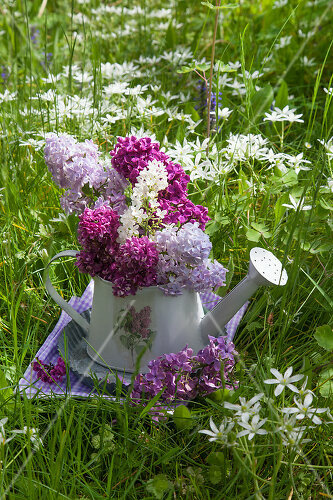 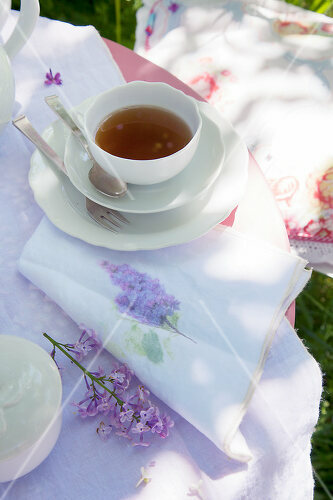 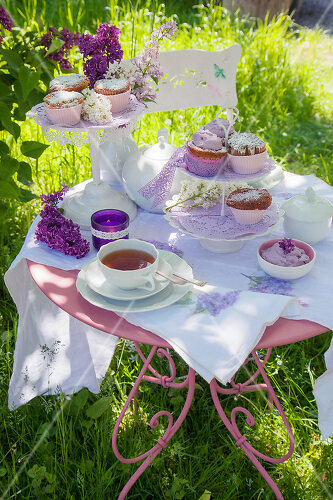 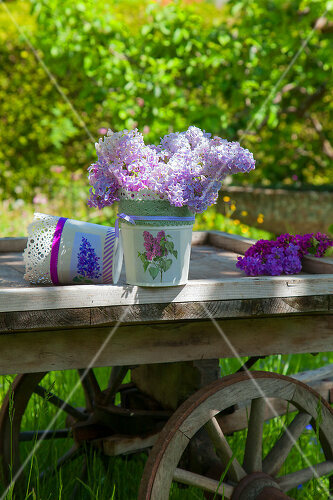 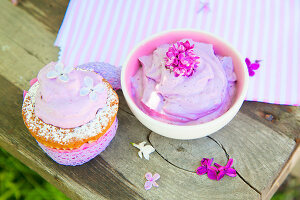 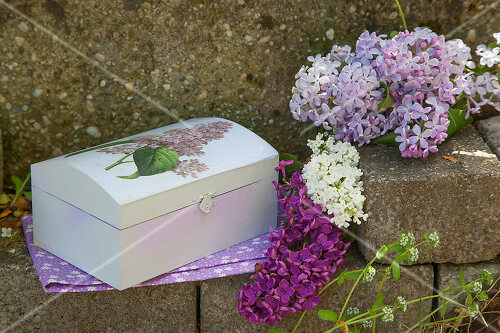 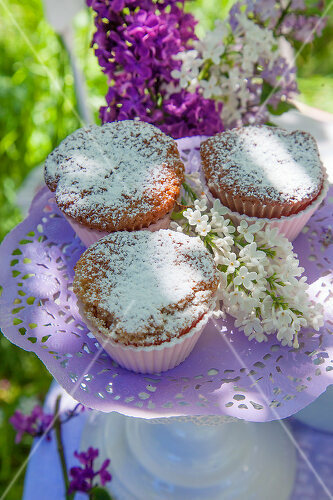 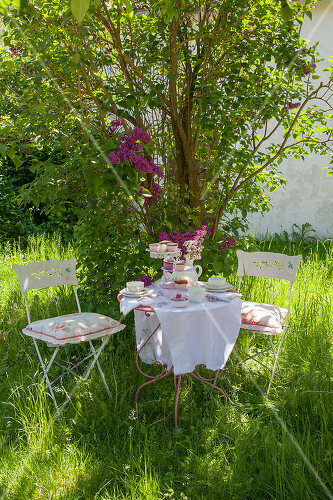 Spring would be nowhere near as bewitching if it weren't for the entrancing scents and lush colours of lilac flowers. 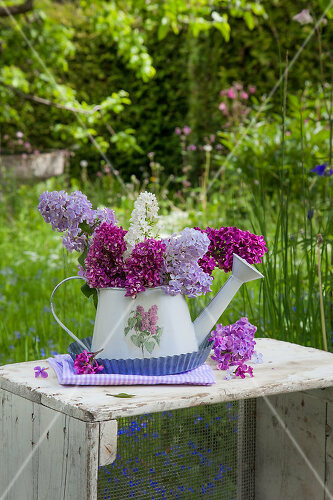 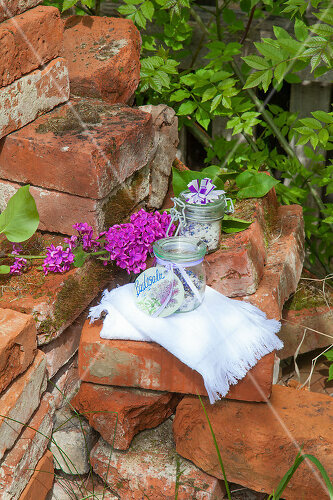 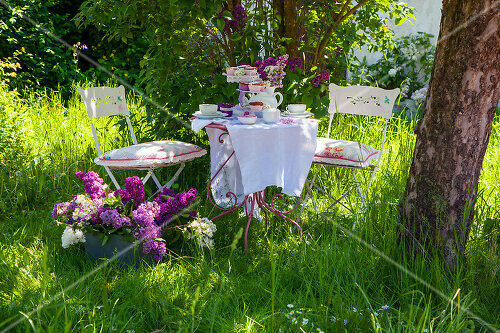 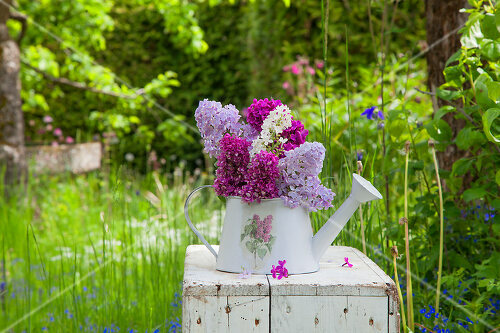 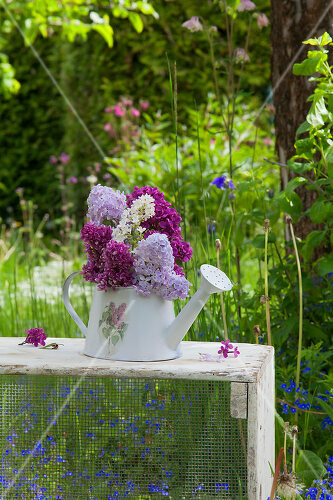 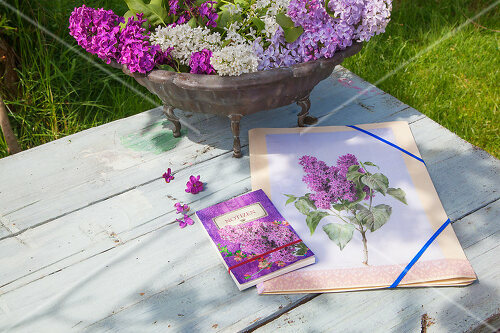 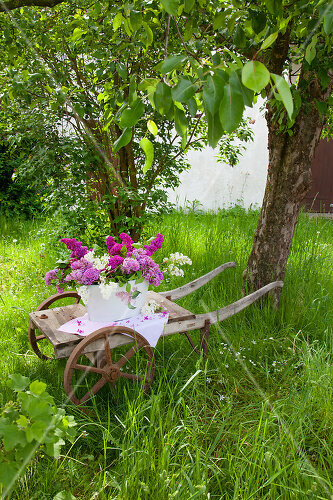 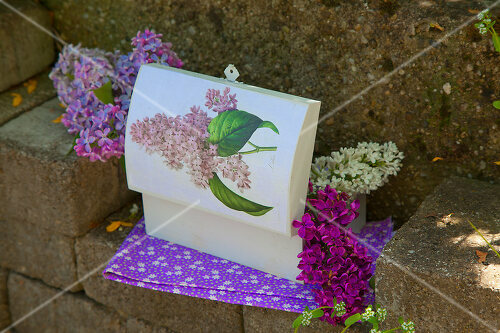 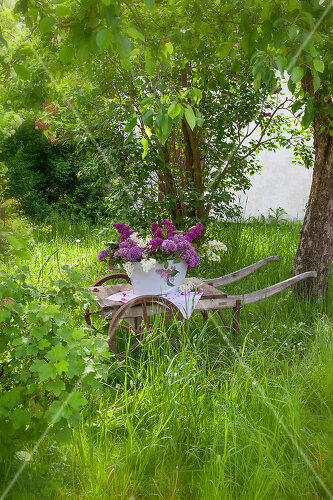 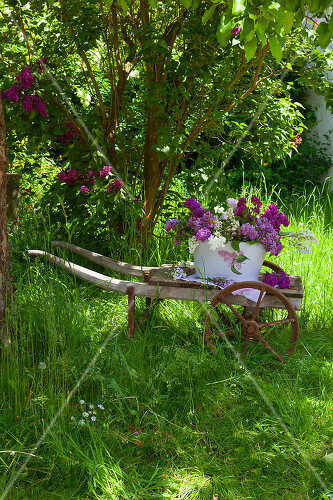 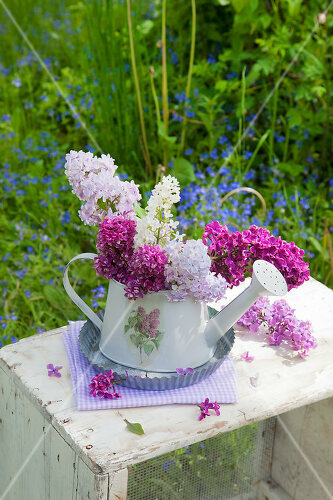 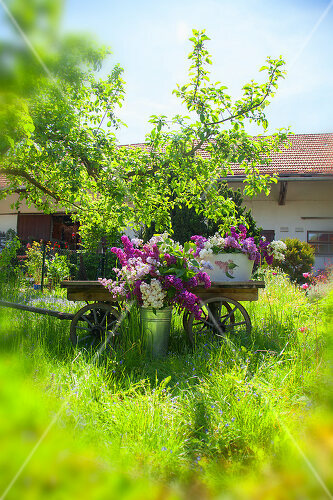 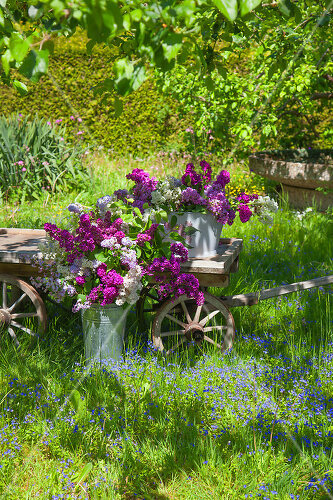 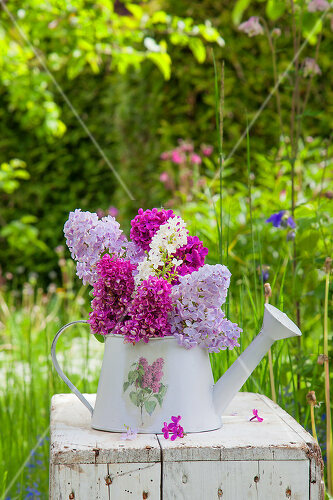 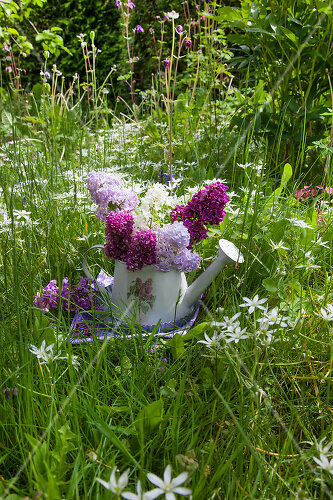 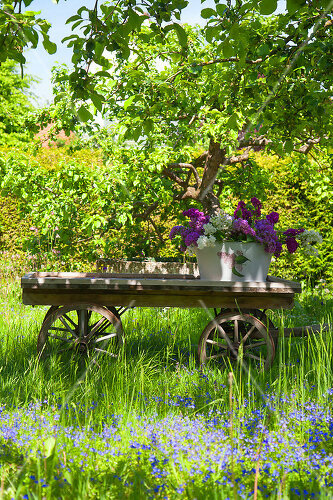 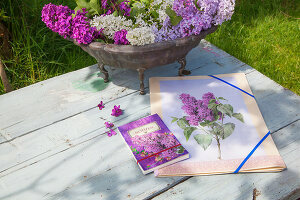 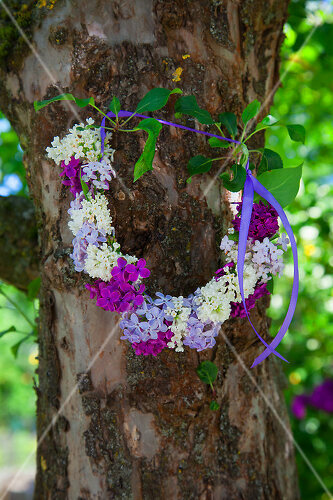 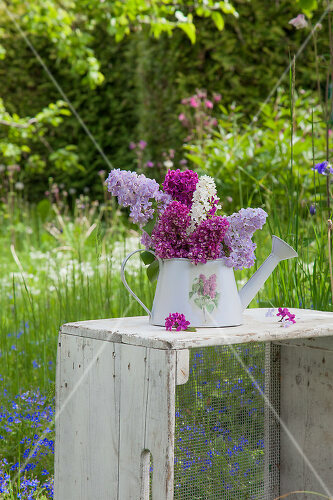 Here are some new ways of making the most of lilacs in your very own garden. 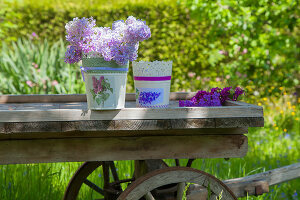 Explore a new way of transforming your garden essentials!